A £344m expansion plan for London City Airport has received planning green light. The work will create multiple job and construction opportunities and the Chancellor of the Exchequer hopes it will send a clear message that "Britain is open for business"
The final planning green light has been granted for a £344m expansion of London City Airport. Work will create 500 construction jobs building an extended terminal, new aircraft taxiway and parking spaces for planes. 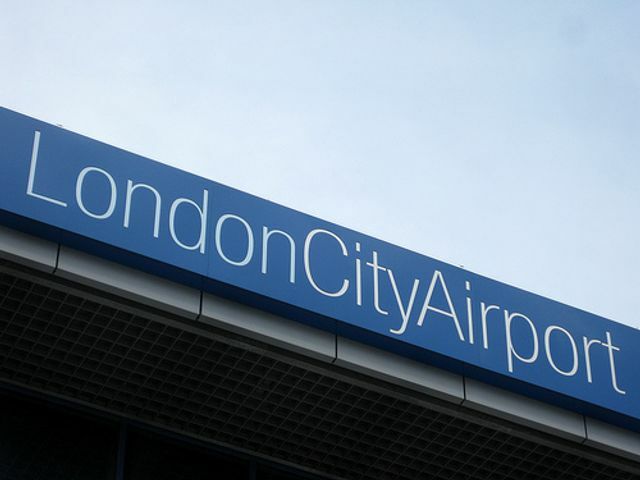 London City Airport will also make a number of investments in transport links around the airport, including funding the cost of additional DLR rolling stock investing in a bus and taxi access scheme and improving walking and cycle routes to the airport.